Surface design is a new field for me. I've been a hobby sewist and amateur theatre costume designer/sewist for many years. Recently, I've become fascinated by the endless opportunities for creativity in the surface/fabric design field. I'm excited to learn more and continue to grow my design portfolio. 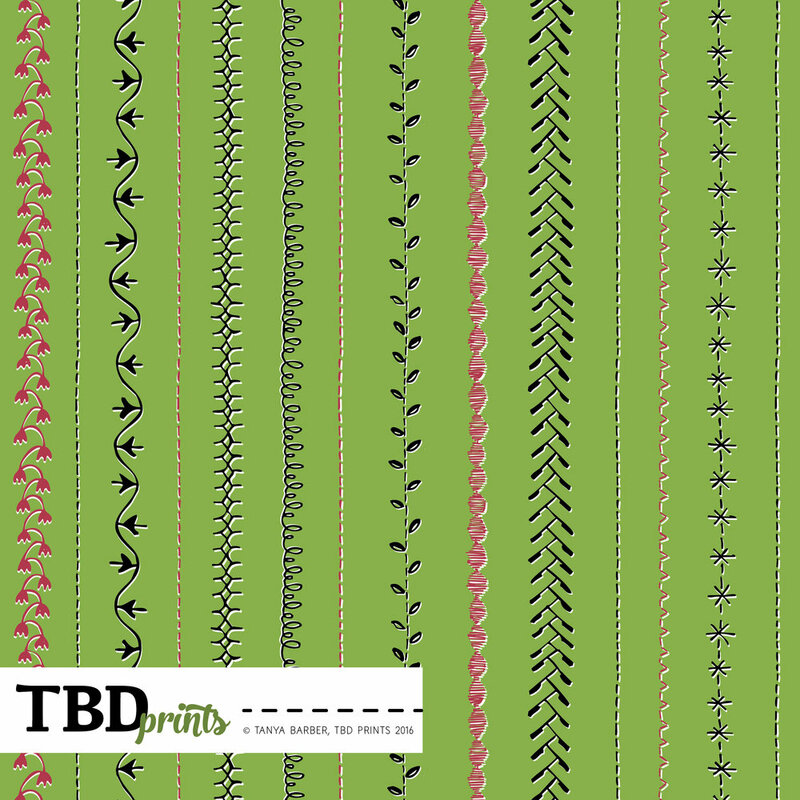 See my Spoonflower.com profile here. I will be adding more to it in the coming year.